“For a while now, I’ve been working for the platform lift-makers Aritco on a brief to design a lift like a piece of furniture. It’s taken three years, from a blank sheet of paper to the final product in which I designed everything from the shaft to the lift platform and also came up with a whole new solution for the lift control panel. 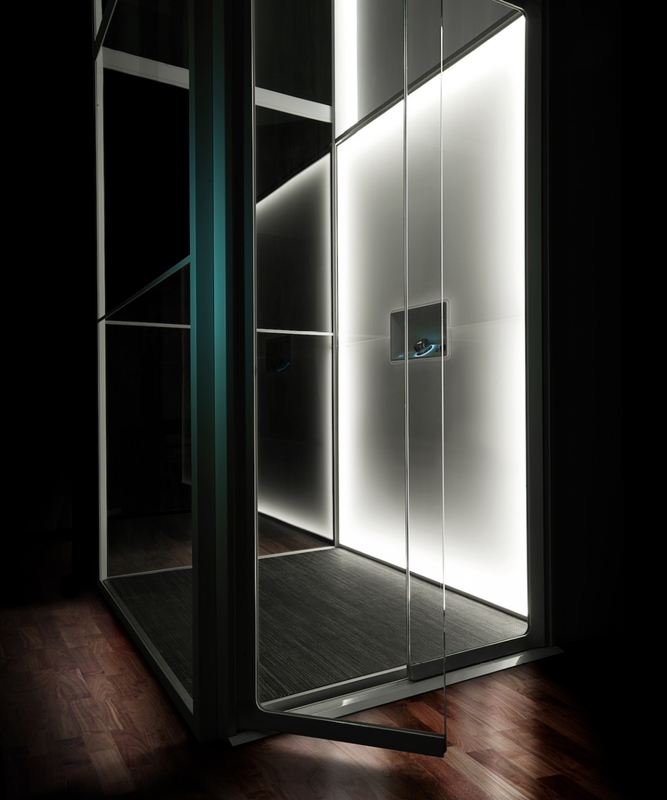 My ambition was to come up with the ultimate flexibility for consumers, who have to be able to identify with their choice of lift through a range of options in terms of materials and colours. 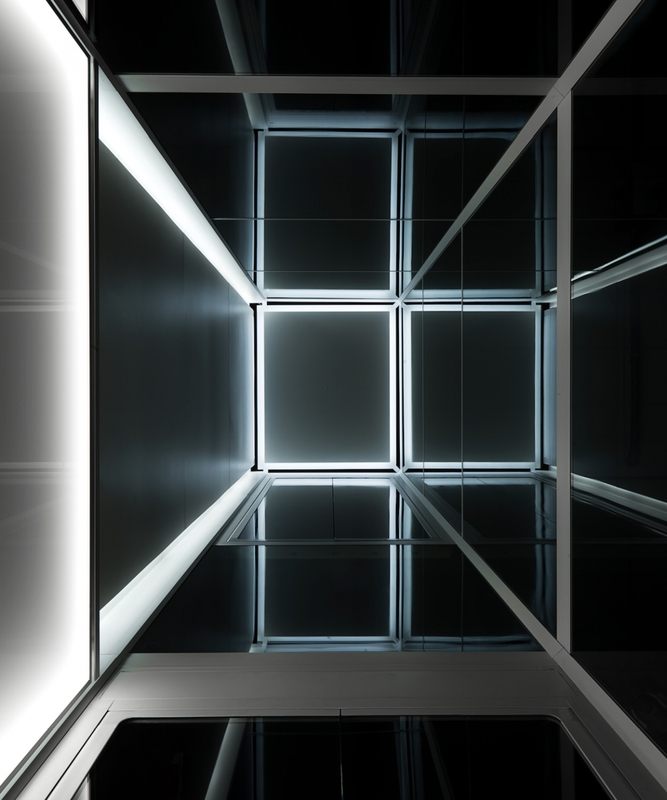 Lighting was a key element throughout the prototyping in that the lift walls are backlit under a surface covered in patterns or images. 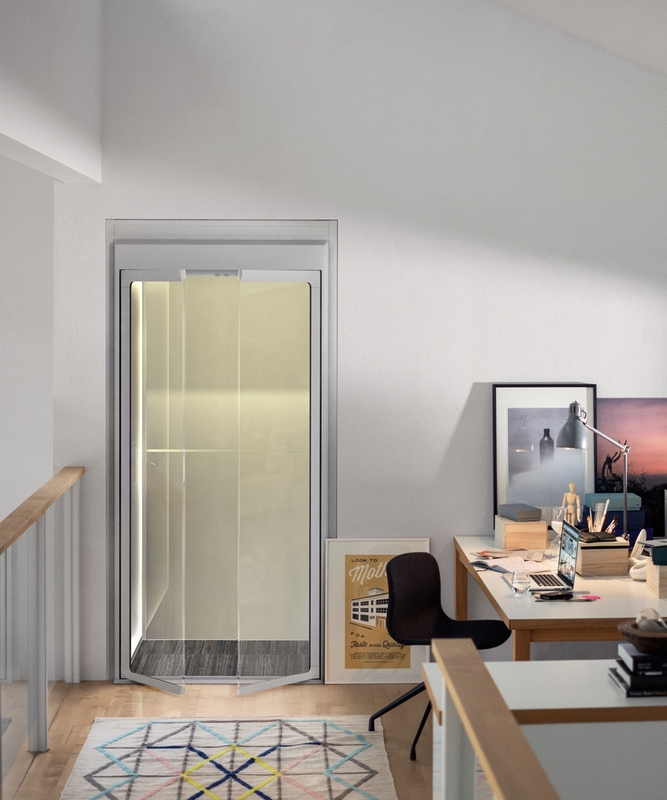 The lift for Aritco is due to be launched to tie in with Stockholm Design Week 2016 and will be the first-ever purpose-designed residential lift to reach the market”.